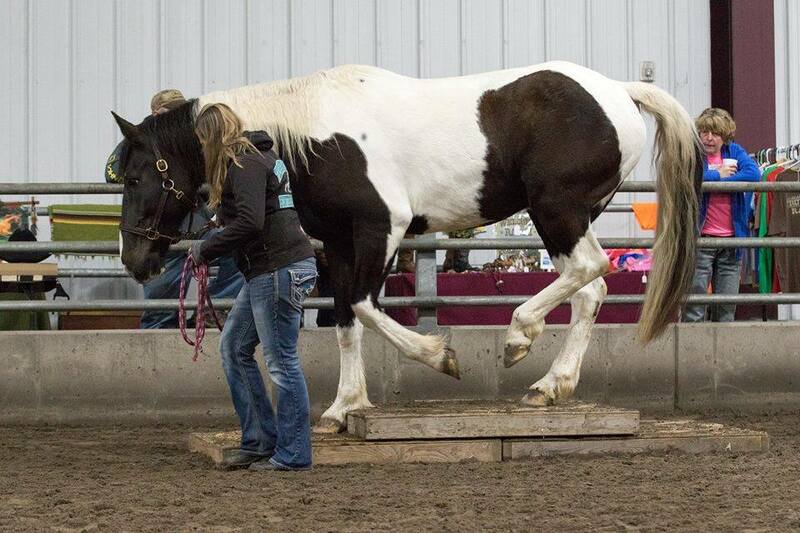 Rienzi is a 2007 black and white pinto draft cross gelding who stands approximately 16.2hh. Rienzi came to MHARF when his owner could no longer care for him. He competed in our 2016 Trainers’ Challenge of the Unwanted Horse with trainer Julie Brady. Read about Rienzi’s journey with trainer Julie Brady here!